Join Senior Pathwork Helper, Darlene Rollins, at noon on alternate Wednesdays for a Pathwork related program. Tune in weekly for personal dialogues, discussions, readings and original music. 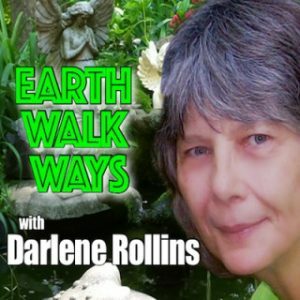 Listen to Earthwalk Ways to discover the wisdom and deep meaning from the everyday experience of your life journey.